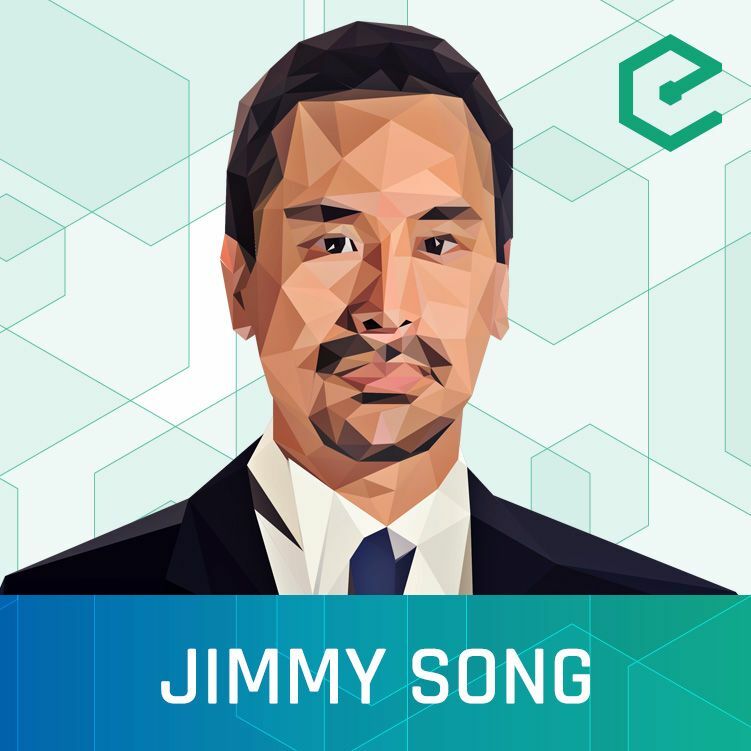 Cast List: #189 Jimmy Song: A Fork in the Road for Bitcoin? Episode: #189 Jimmy Song: A Fork in the Road for Bitcoin? After years of what has seemed like an endless debate, bitcoin may be at a crucial turning point in its relatively short lifetime. The question network scalability has divided the community into several factions which are seemingly irreconcilable. However, in just a few weeks, the future of bitcoin may be decided as miners and users throw their support behind one of many proposals to propel the bitcoin network into a new era. Bitcoin Developer and Principal Architect at Paxos, Jimmy Song, joins us to discuss the different scalability proposals for which miners are currently signaling their support. Among others, Segregated Witness (BIP 141), Emergent Consensus (Bitcoin Unlimited) and SegWit2x (The New York Agreement), are gaining significant traction among miners. Will one of these proposals gain majority support, allowing for the network to upgrade with relative ease, or will we enter a situation where one proposal is backed by a strong minority of users, potentially forking the network into two? Greg Maxwell: "a hasty snapshot of a few of my views"